Now through Monday, take 40% everything in the online store plus a FREE grab bag item for every $25 spent*. Free US shipping through Friday, 11/25. 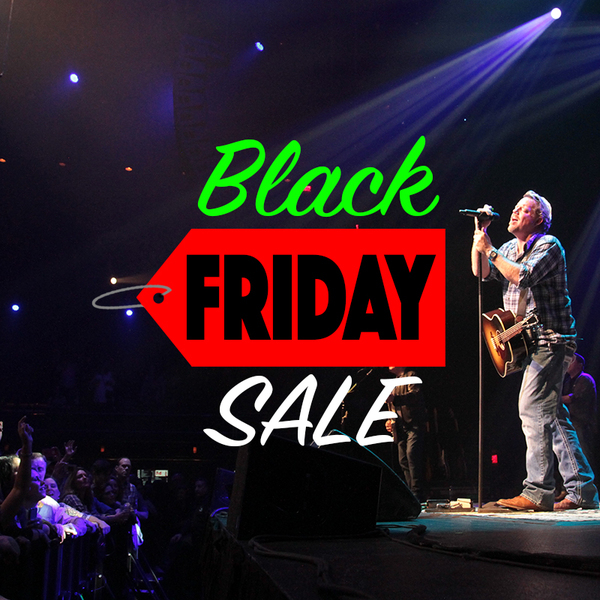 Use discount code BLACKFRIDAY2016 and shop here!